Welcome to our 200th episode! Four years on the air! Thank you! George Gilder was suppose to be on the show today to discuss his latest book, Life After Google: The Fall of Big Data and the Rise of the Blockchain Economy, but a change in his schedule would not allow it. George was kind enough to send us an advance copy, which we highly recommend. He will be on the show on August 31, 2018 to discuss this important book. For our 200th show, we brought back Dr. Reginald Tomas Lee, author of Lies, Damned Lies, and Cost Accounting: How Capacity Management Enables Improved Cost and Cash Flow Management. Reginald first appeared on October 7, 2016, Episode #112. We focused on his upcoming book, Strategic Cost Transformation: Using Business Domain Management to Improve Cost Data, Analysis, and Management, which is due out this November or December. Dr. Reginald Tomas Lee is an advisor and researcher in the areas of cash flow, capacity management, and profitability. Using a deep background in engineering and math, he has created tools and models that have helped executives in businesses of all types improve the management of cash flow and other financial data. Professionally, Reginald has worked in industry, academia, and consulting including leading global companies such as EY, GM, IBM, and Oracle. He has advised many marquee names such as Bristol Myers Squibb, Disney, DuPont, Home Depot, Lockheed, Office Depot, Raytheon, Toyota, and United Healthcare. Reginald has a PhD in mechanical engineering from the University of Dayton, and is the author of three books and over 40 published articles and white papers. He is a feature writer for Journal of Corporate Accounting & Finance and a contributor to the Cincinnati Business Courier, and a professor at Xavier University, and is a senior fellow at VeraSage Institute. What do you teach at Xavier University? I know you’re teaching more and more CPAs, what’s there reaction to this? Engineers developed cost accounting, not accountants. Further, they issued several warnings about how inexact it was, but no one paid attention—it just became gospel. I do blame accountants for that, for educating that cost accounting is some type of exact science. Your upcoming book is Strategic Cost Transformation: Using Business Domain Management to Improve Cost Data, Analysis, and Management, due out in November [Ron is writing the Foreword]. You start this book by stating: “We’ve been fooled. Bamboozled.” How so? What is so profound in both your books is the difference between metrics and measurements. Measurements are not dependent upon a choice (e.g., the choice of cost accounting method generates different amounts). The above looks reasonable to me. Why are they wrong? 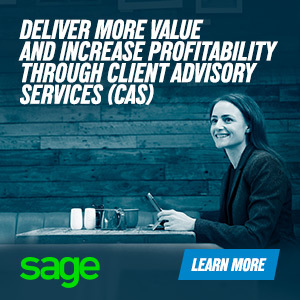 Your distinction between cash costs and noncash cost is much better that cost accounting’s distinction between fixed and variable costs that cost accountants use since that still requires you to make arbitrary allocations. You point out that no new information is created in the Accounting Domain! The OC domain is information without the drama. How much spending on capacity? How efficiently and productively is it being consumed? What output is being created? How do we project cash? 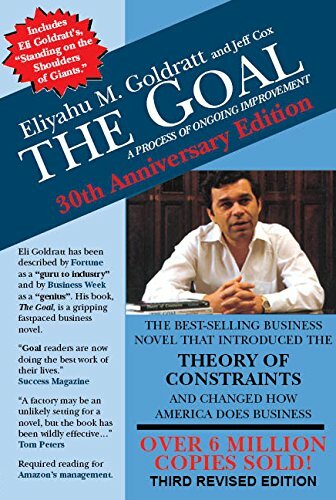 One of the influences on my career in project management is Eliyahu Goldratt, author of The Goal, and he also influenced you on cost accounting. Time is really a constraint, not a resource. What you’re saying is that cash is not really a resource, it’s a constraint. The title of your new book is Strategic Cost Transformation. What does that mean? 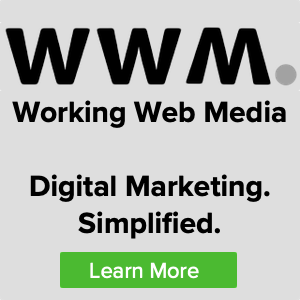 How does the Operations and Cash Domain differ from just running your business on a cash basis? Cost accounting is just a derivative of logical positivism, a philosophical term that says just because we have numbers it’s scientific. But it’s not. What about the work you’re doing at the Cash Flow Innovation Lab. How does it translate into the field?